character, with the corner angle as 188degree/135degree. 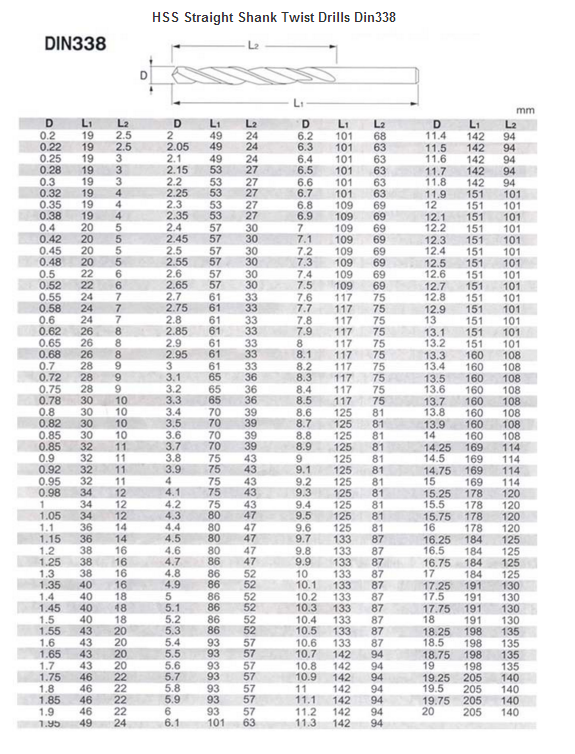 Our company lies to Zhejiang Province Yueqing City which is the base drill industry. 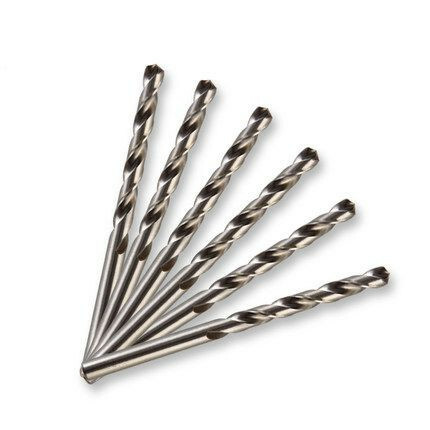 Our company professionally produces all-ground twist drills,which are mainly made of M35,M2,9341 materials. 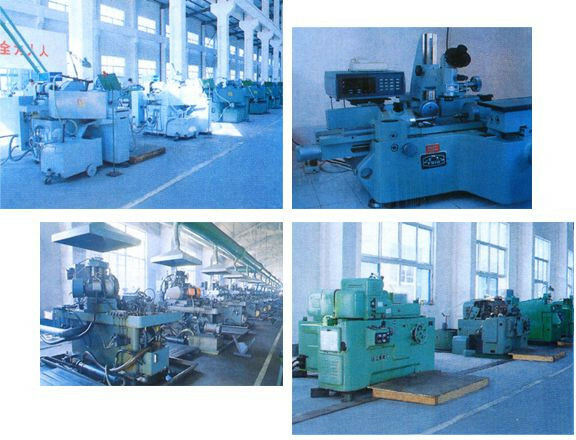 Our company has high-calss machine equipment,abundant skill strenght,advanced test equipment. Question 1: Are you a manufacturer or trading company? Answer 1. We are professional manufacturer of drills. Question 2: Can I ask some samples to test for free? Answer 2. Yes, you can ask some samples for testing after confirmation of our prices, but please pay the freight. Question 3: How long times you need to prepare the samples? Answer 3. Usually 3-5 days we will prepared the samples. Question 4: What is the delivery term? Answer 4. Usually we offer FOB Shanghai, but we can compare CIF or CFR and choose the best one. Question 5: As we knew, when we make order, some suppliers used lower material instead of high quality material products and send to us, how can I trust you? Answer 5. 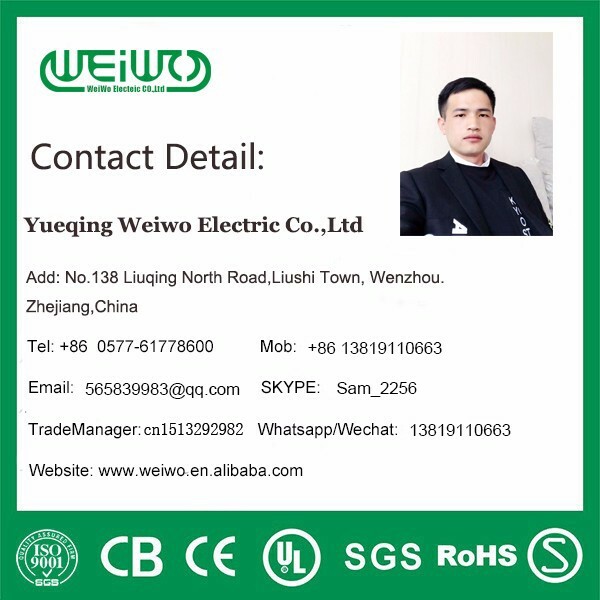 It’s a serious problem, some of our customers told us they met the same problem with other suppliers, that’s why they would like to cooperate with us for long times. We suggest clients to test the material chemical elements after receipt goods and compare with samples. More questions please contact us directly. This entry was posted in Drill Bit Mfg. 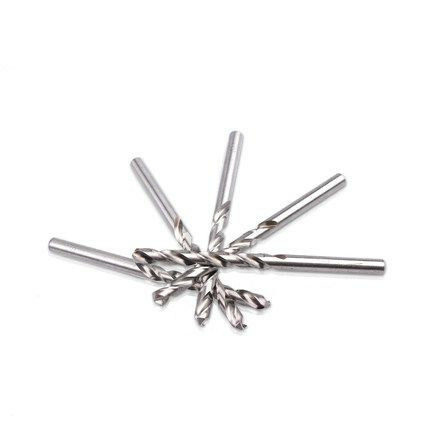 and tagged All-ground Straight Shank, Din 338 M2 Fully-ground Straight Shank Twist Drill Bit, Din338, High Quality Twist Drill.